Ipsen’s long-standing expertise spans the value chain, from active principle to finished product to the patient, with special expertise in gastrointestinal (GI) disorders, neurodegenerative pathologies and rheumatology, as well as a constantly expanding portfolio. We are also establishing a growing sustainable and autonomous Consumer Healthcare business. At Ipsen Consumer HealthCare, we continually reinvent ourselves to daily relieve global consumers’ pains, and improve their well-being, anytime, anywhere. We’re committed to developing new treatments and new approaches to improve the everyday life of as many people as possible and be a key partner for health professionals. Ipsen is establishing a growing, autonomous and sustainable Consumer HealthCare business. Building on a rich heritage in primary care and gastrointestinal treatments, we aim at developing a portfolio of well recognized brands for the benefit of patients and consumers across the world. 10 key brands related to 4 therapeutic areas: gastroenterology, cognitive disorders, pain, cough and cold. For more than 45 years, we have developed a special expertise in gastrointestinal (GI) disorders. A long-standing expertise and a willingness to evolve enable us to constantly expand our portfolio. A presence in 70 countries, with 3 key emerging markets (China, Russia and Algeria), making us a major player in gastrointestinal (GI) disorders. We believe that everyday health problems have to be treated with the same commitment and passion for patients as more profound health issues. A careful approach, where the patients’ expectations are always our starting point in developing dedicated products that are adapted to his or her way of life; not the other way round. To establish a growing, autonomous and sustainable healthcare business. Over the years we have developed a portfolio of well-known brands that we continue to consolidate. These strong foundations have led us to strengthen our position in key European markets (France, Italy), and capture market growth in emerging markets such as Russia and China. In addition to leveraging our three key brands (SMECTA®, FORLAX® & TANAKAN®), we are extending our capabilities to include medical devices and food supplements. Ipsen’s history shows how entrepreneurship, ambition and tenacity have transformed the small-town French pharmacy created in 1929, into a global leader in specialty care. With this same mindset, we are transforming our heritage in primary care into a successful Consumer HealthCare division with a global outlook. Ipsen’s long-standing expertise in consumer Healthcare spans the value chain, from active ingredient, to finished product, to the patient, with special expertise, in gastrointestinal (GI) disorders. Over the decades, we have developed an expertise in clay-based products as well as Gingko Biloba natural extracts. This expertise has led to the launch of brands such as SMECTA® for diarrhea, FORLAX® for constipation, FORTRANS® and EZICLEN®/IZINOVA® colon-cleansing solutions, TANAKAN® for cognitive disorders. We have been revitalizing this activity by enriching our capabilities, reinforcing our portfolio and expanding our geographical footprint. New formulations and new partnerships have been developed to better serve the needs of patients around the world. We signed an agreement with the Swedish firm Probi for the commercialization of the probiotic strain Lactobacillus plantarum 299v (LP299V®). We acquired (from Sanofi) five consumer healthcare products in certain European territories. This transaction further accelerated the development of our Consumer HealthCare business and our conversion into an OTx (combined prescription and over-the-counter) business model. We acquired 100% of the Italian company Akkadeas Pharma, whose diversified portfolio includes probiotics, medical devices and food supplements. In addition to providing a springboard for Ipsen’s future development in Italy, Akkadeas has become our Italian distributor for SMECTA® (distributed under the brand name DISOMECTAL® in Italy). 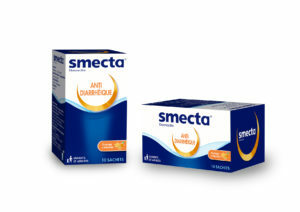 SMECTA® is an oral formulation of pharmaceutical clay indicated in the treatment of acute diarrhea in both adults and children above 2 years old, and the symptomatic treatment of digestive pain and chronic diarrhea in adults. The active substance in SMECTA® is diosmectite, a natural clay processed and purified for therapeutic use. 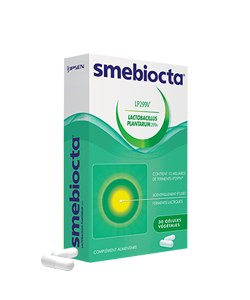 As of 31 December 2017, SMECTA® and other products in its range (flavours, OTC) is in about 60 countries. In 2017, SMECTA® sales represented 6.0% of total Ipsen sales, of which 75% were generated in China, France, and Russia, the product’s main markets. 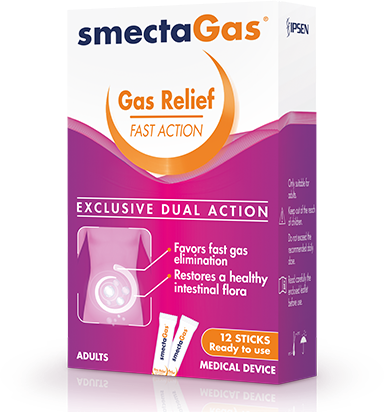 SMECTA® is Ipsen’s leading Consumer Healthcare product in terms of sales. An exclusive dual action against gas and bloating that favors a fast gas elimination and restores a healthy gut microbiota. 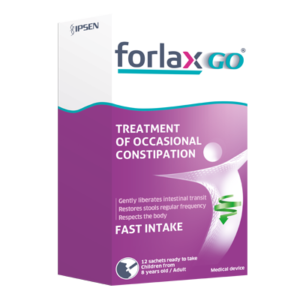 FORLAX® is an oral osmotic laxative, designed and developed by Ipsen, and indicated for the treatment of constipation in both adults and children. The active substance in FORLAX® is Macrogol 4000, a linear polymer of polyethylene glycol (PEG) of high molecular weight. FORLAX® was first registered in France in 1995. The marketing authorization was later extended to 21 other EU countries through a mutual recognition procedure. 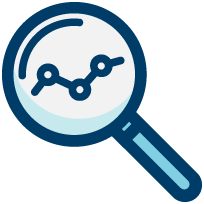 As of 31 December 2017, FORLAX® was granted marketing authorizations in about 50 countries. In 2017, 49% of FORLAX® sales were generated in France. FORTRANS® is aimed at intestinal cleansing before endoscopy procedure (colonoscopy), surgery, or radiology. 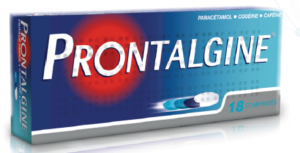 The active substance in FORTRANS® is Macrogol 4000, a linear polymer of polyethylene glycol (PEG) of high molecular weight with added electrolytes. FORTRANS® is available in more than 40 countries. Russia and Poland are the two largest markets, which represent 40% of FORTRANS® sales. 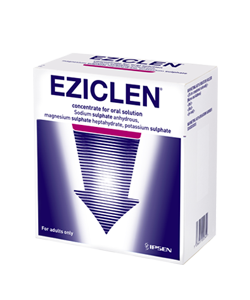 EZICLEN® is a next-generation osmotic laxative, indicated in adults, for cleaning the bowel before endoscopy procedure (coloscopy), surgery or radiology. In 2009, Ipsen acquired from Braintree the exclusive manufacturing, marketing and distribution rights of the proprietary formulation BLI-800 for the European Union, the Commonwealth of Independent States (CIS), some Asian countries (including China) and some North African and South American countries. On 31 December 2017, EZICLEN® was marketed by Ipsen or its local partners in 20 countries. 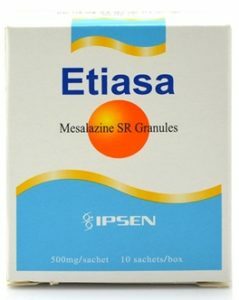 ETIASA® (mesalazine) is indicated in Inflammatory Bowel Diseases (Ulcerative colitis and Crohn’s Disease), for the treatment of mildly to moderately active condition and maintenance of remission. In 2015, Ipsen renewed its exclusive agreement with Ethypharm to promote and distribute ETIASA® in China. 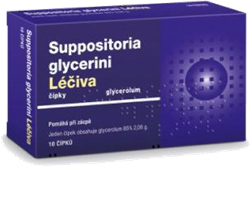 This liquid formulation is used in the short-term treatment of acute diarrhea, in addition to use for dietary and rehydration measures, coming in a ready to use liquid stick. 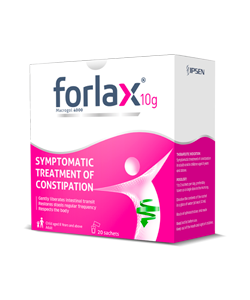 FORLAXGO® is a laxative treatment for the symptomatic treatment of occasional constipation in adults and children from 8 years of age coming in a ready to use liquid stick. The first food supplement launched by Ipsen. In April 2016, Ipsen signed a license and supply agreement with Probi for the commercialization of its strain Lactobacillus plantarum 299v (LP299V®). The agreement covers 18 markets, many with high growth potential, with an option to include additional countries. 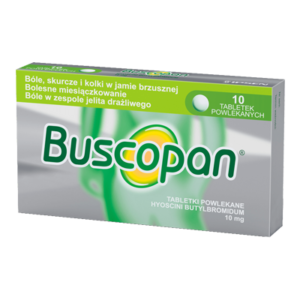 In 2017, the product was launched in France, Czech Republic, Romania, and the Baltics. 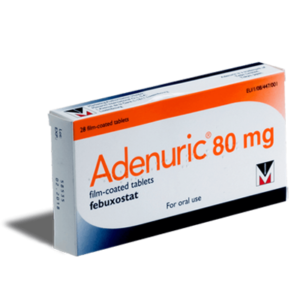 ADENURIC® (febuxostat) 80 mg and 120 mg (tablets) is indicated for the treatment of chronic hyperuricaemia with clinical manifestations of urate deposition (including a history or presence of tophus and/or gouty arthritis). In 2015, some indications were added for ADENURIC® 120 mg for the prevention and treatment of hyperuricaemia in adult patients undergoing chemotherapy for haematologic malignancies at intermediate to high risk of Tumor Lysis Syndrome (TLS). The Group granted exclusive licensing rights to the Menarini Group for Adenuric® in 41 countries. 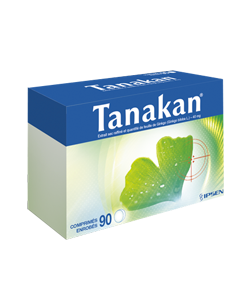 TANAKAN® contains natural substances with antioxidant and neuro-protective properties. TANAKAN® is indicated for the treatment of cognitive disorders (memory or attention deficit) in the elderly. The active substance in TANAKAN® – EGb 761® – is a standardized extract from the leaves of Ginkgo biloba (dioecious tree in the Ginkgoaceae family) cultivated and extracted under controlled conditions. As of 31 December 2017, TANAKAN® was approved in approximately 50 countries, mainly in Europe, Russia, and Asia. In 2017, 20% of TANAKAN® sales were generated in Russia, where the product is offered as a self-medication OTC product. 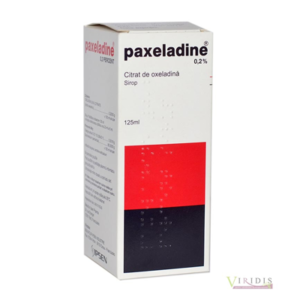 Is indicated in patients older than 18 years of age for the treatment of acute moderate pain which cannot be relieved by other analgesics such as paracetamol or ibuprofen (alone). 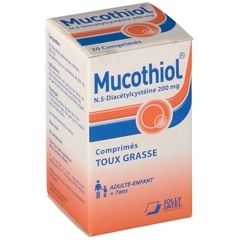 Symptomatic treatment of troublesome, non-productive cough. Today, we are offering our partners Ipsen’s broad international footprint, a proven manufacturing excellence and a track-record of successful commercial and scientific partnerships. Ipsen’s Consumer HealthCare division today offers a balanced presence between Europe, and key emerging markets such as China, Russia and Algeria. Thanks to our distributors across the world, we also offer an effective reach to 70 countries. Ipsen has a proven track-record on entering into successful long-term agreements including acquisitions, in-licensing, out-licensing and other co-marketing and co-promotion projects across the world. Our internal industrial affairs team embed state-of-the-art facilities and high quality standards with outstanding competencies in clays, macrogol, sachets and liquid sticks as well as product development skills. 70% of our world production comes from France, with 2 manufacturing sites based in Dreux and l’Isle-sur-la-Sorgue. Our site in China (Tianjin) is dedicated to the Chinese market. Those 3 sites are certified ISO 14001 and OHSAS 18001 and are Good Manufacturing Practioners (GMPs). Ipsen also owns, together with Schwabe, one joint-venture in Cork (Irland) and one in Riazzino (Switzerland) dedicated to the manufacturing of natural plantation extracts. Our industrial team has developed an expertise in managing successful technical transfers, collaborating with external manufacturers and contract manufacturing for external customers (CMO). She has also developed an expertise in product development to fulfill a robust and successful innovation pipeline. Our 1700 colleagues worldwide are the ambassadors who truly make the difference for building a growing, autonomous and sustainable Consumer HealthCare business. Work for a global company with human size and a start-up mindset. Agility, entrepreneurship, test and learn spirit and trust are central in our philosophy of doing business. Contribute to improve the health and well-being of thousands of patients’ and families, with innovative spirit and no compromise on quality in everything we do. Benefit from a collaborative and opened-minded culture which offers a wealth of opportunities for talented people. Ipsen offers exciting opportunities that will challenge your abilities, expand your skills and reward your contribution in a positive atmosphere of personal and professional development.